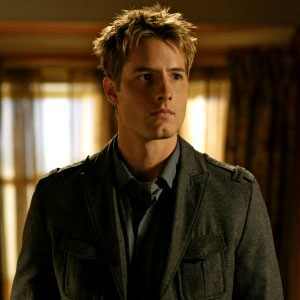 Morning Man Encore: Justin Hartley! 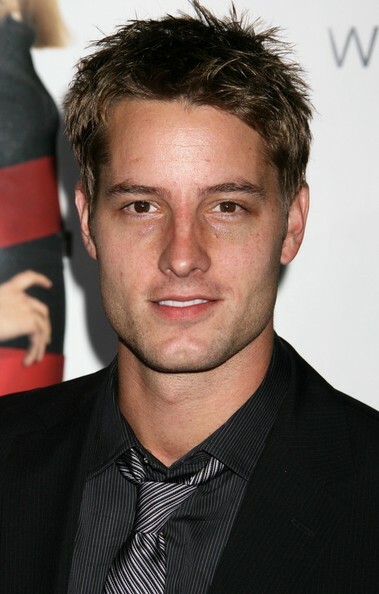 Justin Hartley arrived on my radar screen just this week after making the AfterElton Hot 100. Justin, 33, was best known for his role of Fox Crane on the NBC soap Passions until he landed on the CW’s Smallville as Oliver Queen and his alter-ego Green Arrow. That role came along for Justin after the network ended up passing on a pilot that had him playing Aquaman. He’s also had roles in various films including the indie flick Race You to the Bottom and the very funny comedy Spring Breakdown which inexplicably was never released in theaters but is on DVD.